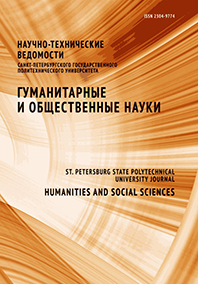 Tebriaev Alexander A. Konopchenko Yulia P.
The article embodies analysis of approach to «interest» and «legal right» notions correlation. It covers examination of possibility of interest inclusion in the legal right content. Approaches to the «interest» definition are also thoroughly investigated.